If you are looking to make the most of 2019, there is a lot to be said for having a fresh start in January. This is quite common and you’ll know a lot of people who are overhauling their life and lifestyle right now. You may even be making big changes to your life yourself. If you plan on selling your home this year, there are steps you can take right now to increase your chances of selling your home and at Williams of Petersfield, we are here to assist you. We are pleased to say we have helped many Petersfield residents sell their home, and we know the importance of presenting your home in the right manner. The decluttering process is hugely important in attracting buyers to your home and encouraging buyers to make an offer on your home. All of these outcomes can help you achieve a positive outcome when selling your home, which is why decluttering your property is important. 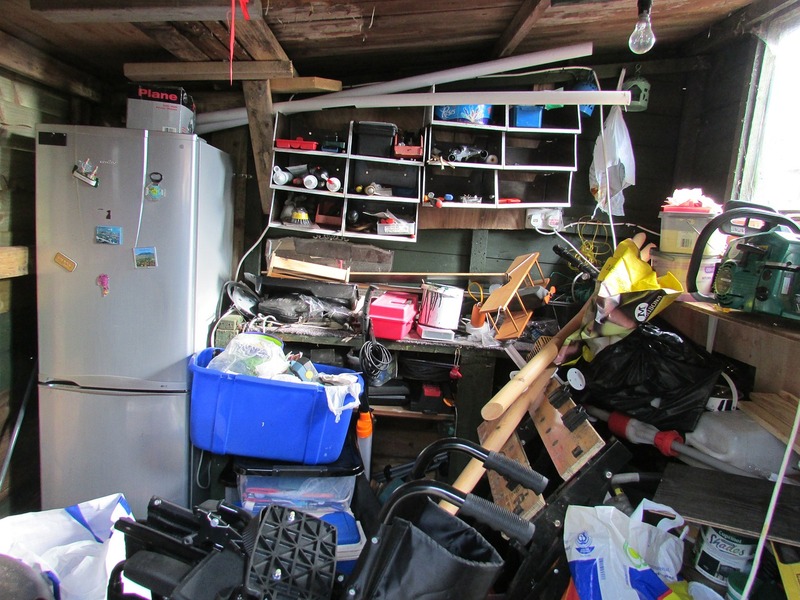 It is important that you allocate time to declutter your property. Depending on the size of your home and the number of belongings you have, this could be a lengthy process. Therefore, it is best to allocate time for this process, and ideally, you should break the process down into smaller sections. If you view the entire decluttering process as a single job, it may seem like too large a task and you could be overwhelmed. However, if you break the job into single rooms or taking a break when you fill a specific number of bags, you will find that the decluttering process becomes a lot more manageable. 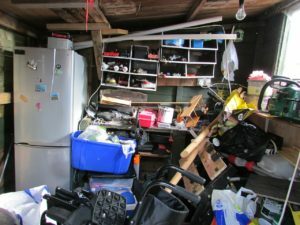 An issue that many homeowners have when decluttering is that they don’t like the idea of throwing items away or putting them into the recycling. It makes sense that you create more piles and rather than just deciding between keeping and getting rid of, you have piles for further consideration, piles to sell and piles that you can pass on or give to charity. Giving yourself more options will help you to make a more balanced decision with your belongings. After all, you may not be happy to throw items away but if you feel as though you can sell them or that someone else will benefit from them, it may be a lot easier to pass these items on. Decluttering isn’t an easy task, you may find it emotional, but it is a very important task in preparing your house for sale. Given that January is a time of change, this is the perfect time of year to declutter your home and prepare yourself for new adventures. If you are looking to sell your home in 2019, make sure you contact Williams of Petersfield and we will be delighted to help you out.